香川県連合支部長との親睦 Friendship with president of Kagawa Prefecture federation branch. 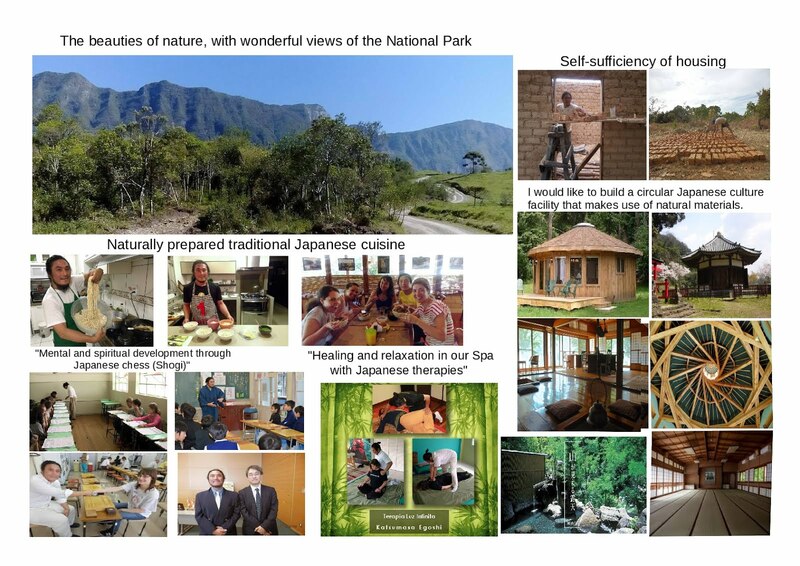 I had the opportunity to deepen friendship with Mr Sakaki Hisayuki. 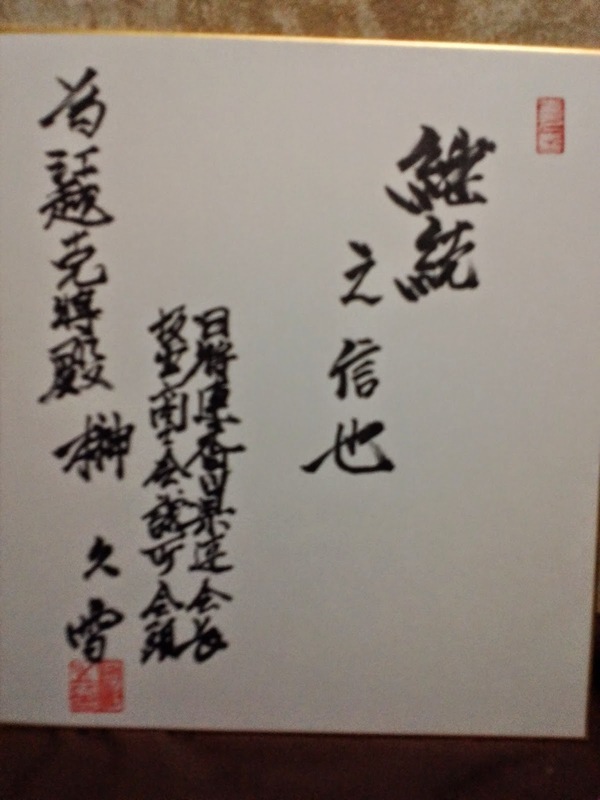 He is president of prefecture federation branch and Sakaide Chamber of Commerce. 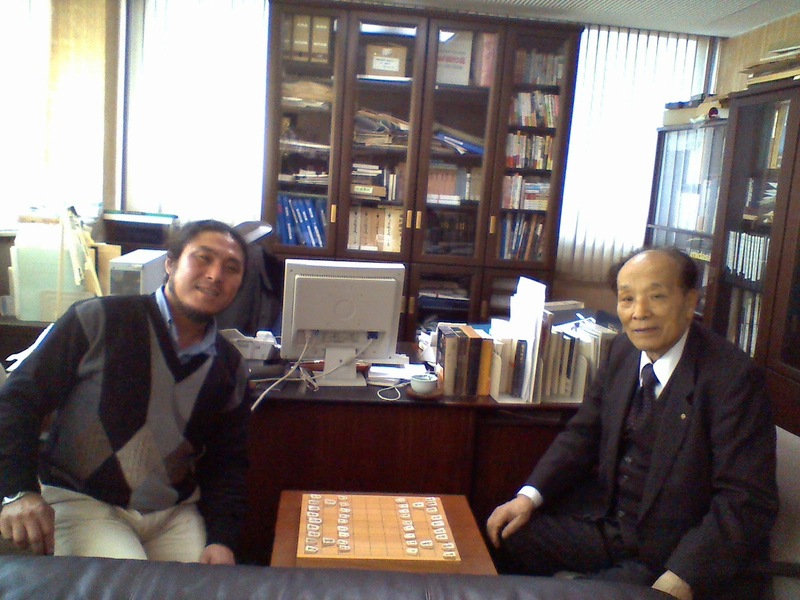 Mr Sakaki was in the current position from the time I started Shogi. 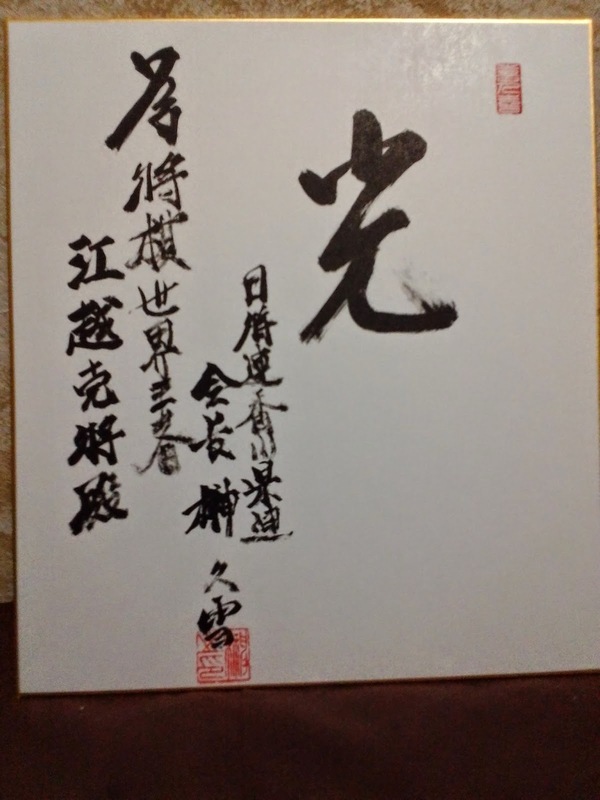 The person is launched the first prefecture Federation in Japan.